Mop Head lasts longer than conventional mops. Mop head comes with X-large size. 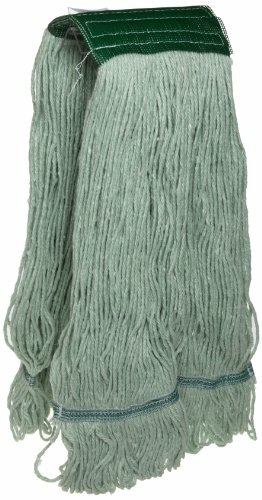 The yarn is made with 100 percent certified recycled fibers. Less than half the weight loss of other yarns after laundering. 12 Heads per pack. If you have any questions about this product by Zephyr, contact us by completing and submitting the form below. If you are looking for a specif part number, please include it with your message.